After The Great War, will life ever be the same? 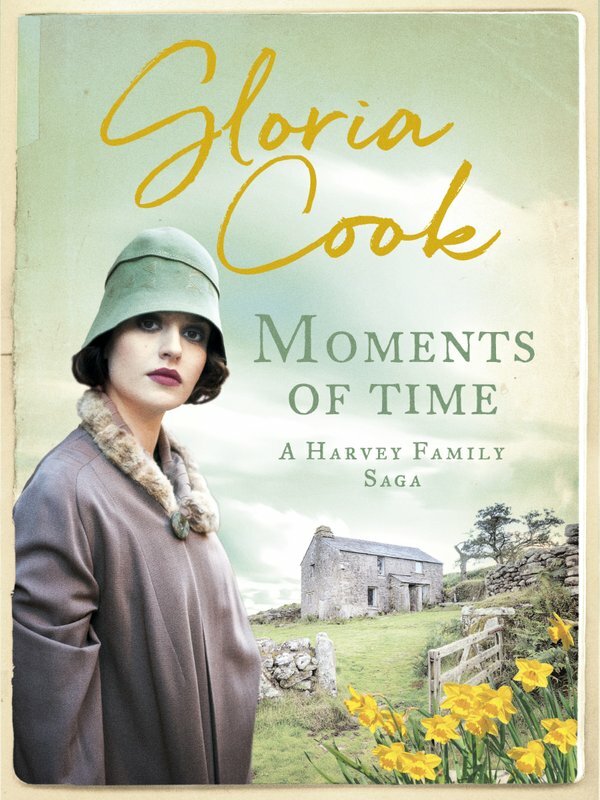 The Great War is over, and the Harvey family of Ford Farm are slowly picking up the pieces. But Alec and Emilia's newly-wedded bliss is shattered when their third child is born with a life-threatening disease, a fate which Alec finds particularly hard to accept. 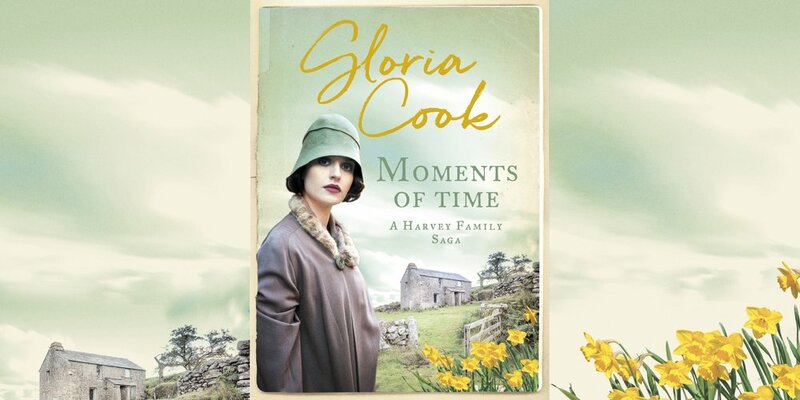 The second of the gripping Harvey family sagas from the masterful Gloria Cook, this is perfect for fans of Kitty Neale, Margaret Dickinson and Mary Gibson.